The KGI analyst Ming-Chi Kuo issued a research note where he predicted that the upgraded TrueDepth camera will need a battery with larger capacity and Apple has the technologies for developing such batteries. 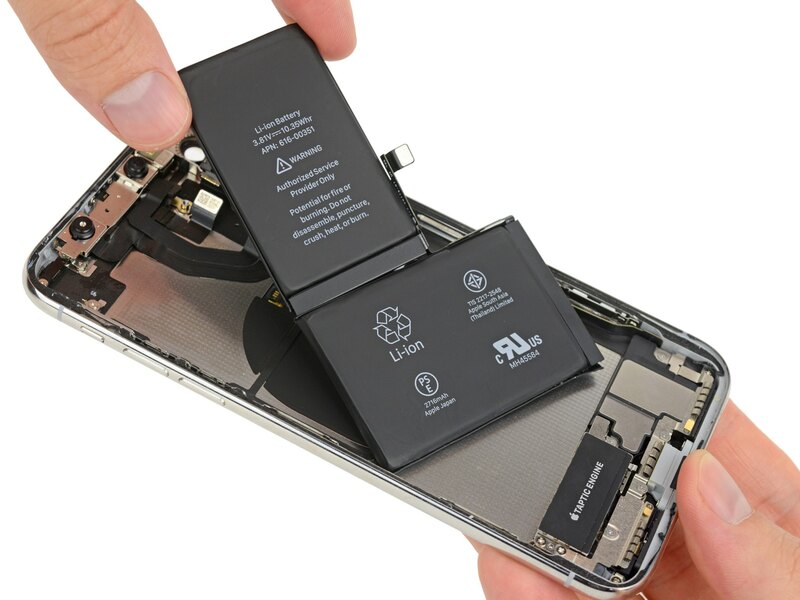 Apple capable of designing new system for large-capacity batteries: We believe the adoption of TrueDepth camera for 3D sensing in 2017-18 will create demand for larger-capacity batteries. From 2019, we predict iPhone may adopt upgraded 3D-sensing and AR-related functions, and it will consume more power, further increasing demand for large-capacity batteries. Kuo believes that Apple is going to use such batteries in 2019 and 2020 iPhone models. Speaking about the camera system, Kuo says the next year’s iPhone models, including the 5.8-inch iPhone X, its larger 6.5-inch twin called iPhone X Plus and a 6.1-inch LCD model will be all equipped with TrueDepth camera. Kuo also expects that the next year’s iPhone X will have one L-shaped battery that will extend the battery life up to 10%. As to the iPhone X “Plus” models, Kuo told that due to a larger size they could accommodate a two-sector battery with higher capacity. The KGI analyst believes that next year’s iPhone models will be released in autumn, as usual, in September — October.